Titan Poker Review for 2019 - Are They Really Still Legit? 1.10.1 Where have all the fish gone? 1.10.3 Can I still win at Titan Poker? It is one of those poker sites that most serious players have an account with at some point. As of 2017, iPoker network has a daily average of around 1,500 players. Since all rooms on the network share the same tables and tournaments, this average also applies to Titan Poker, putting it neck to neck with rooms like Party Poker and well ahead of standalone rooms like Unibet or Sky Poker. While the number of players on the network is certainly decent, the softness of the games could be much, much better . 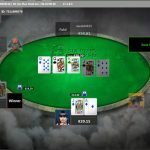 During the past few years there have also been allegations of bots running around freely on iPoker network. While the network mostly remains silent to these accusations, there seems to be at least some truth to them. It must be said that Titan Poker today really looks great, even if it has its problems (like most software, poker and non-poker alike). With a colorful and powerful design, it really strikes the chord with players, especially recreational ones, as it hints at fun time at the tables. The number of players is decent and there are cash games running around the clock, from low to higher stakes, so you won’t be lacking action, at least in terms of the number of tables you can play. At any time of day or night, you’ll likely find a few games fitting your criteria, especially if you stick to Speed Poker tables. The 200% deposit bonus up to €1,500 is definitely one of the highlights players need to consider when making a decision about joining Titan. It is definitely one of the best and biggest offers out there, and it’s nothing to sneeze at. As we’ll explain later in this review, Titan Poker has become an online room where winning is anything but easy. The room is crowded with experienced grinders who make living playing poker, especially as you move up through the levels. The Titan Poker tournament schedule is also not that strong, and you might struggle to get in a full day of grinding if you’re playing on a smaller bankroll. Titan has always been focused on cash-game action, making it less appealing to tournament players. At the same time, this might be a good thing for experienced players with bigger bankrolls. While disconnect issues that the room has had problems with for so long have been eliminated to some extent, they still exist, and they could be somewhat frustrating for serious players. If you’re planning to play on Titan, you’d be best off to check how the room works with your setup (internet connection, computer, etc. ), before getting down to serious business. New players on Titan Poker can expect a really nice welcome package, consisting not only of a generous first deposit bonus but several other perks as well. For a long time, the only form of rakeback offered on Titan Poker was through conversion of Titan Points in the store and this wasn’t to most serious grinders likening. Titan also avoided “under the table” deals offered on most other iPoker rooms (more on this a bit later). In order to try and accommodate the popular demand, Titan Poker now offers the unlimited 20% rakeback program for everyone above VIP1 level. Reaching VIP2 is fairly easy and if you are someone who is interested in rakeback this shouldn’t be an issue at all. However, the program is not triggered automatically and you will have to opt in manually. This is done through the cashier, in the “Promo” section. You will need to enter the promo code RBWEEKLY in the provided field and click “Submit” button. As mentioned, the rakeback percentage is 20% so you will receive $1 for every 100 Titan Points generated and payments are made weekly on Mondays. Of course, once you opt in for this promo, you will no longer receive Club Points as such and you will not be able to use them in the store. One important thing to note is that you will have to log in at least once during the week to claim your rakeback; if you fail to do it, the last week’s rakeback will expire. There are numerous other promotions on Titan Poker and the more you play, more chances you will have to take advantage of them. One of the longest running promos is their monthly $10,000 Bonanza. This is a freeroll tournament with $10,000 prize pool and you need to generate 750 Titan Points during the month to qualify for a seat. Titan Treasures is a fun little side promo, although the cash value is not that big. Every time you play on Titan Poker, you will be earning special achievements and receiving the corresponding amount of Gold Coins. For example, when you bust on the bubble of an MTT, you will receive 3,000 Gold Coins; when you cash in an MTT, you will receive 500 Coins, etc. Gold Coins can then be exchanged for tickets of different values and you can exchange the ticket for a chance to win one of many available prizes, from tournament entries to cash bonuses. In addition, if you manage to hit all the achievements within a two month period, you will collect all the necessary pieces for Titan Treasures’ Truzzle Puzzle and receive a random cash prize between $50 and $500. Clearly, Titan Poker wants to attract as many new players as possible and their offer is quite generous. High volume players will certainly appreciate a high first deposit bonus and for casuals, a lot of freerolls and exclusive beginners races are just what they need to get them involved in the game. If you are not completely new to the world of online poker, you are probably aware that nearly all poker bonuses are released in increments as you meet certain requirements. On Titan Poker, the bonus will be released in $5 chunks for every 300 Titan Points you earn playing in real money games. You will earn 20 points for every $1 you pay in rake on cash game tables or in tournament fees. The simple math dictates that you will need to pay $15 in rake to earn 300 points, which means that the bonus clearance rate is 30%. The 30% is pretty much the industry standard so, considering the high amount, Titan Poker’s first deposit bonus is, indeed, a generous one. The time frame to clear the bonus is 60 days after the first deposit. This is somewhat shorter than on some rooms offering a 90-day period but there are also those rooms which only give you 30 days, so, once again, it seems fine. Although it is hard to give exact numbers, the average rake you will pay per 100 hands playing $0.50/$1 No Limit Hold’em would be around $6. If you play Speed Poker, which seems to be where all action on iPoker is these days, you could clear 250 hands/hour on one table. Playing two tables of Speed, you could clear 500 hands / hour, paying around $30 in rake and clearing $10 of the bonus. At this rate, it would take you around 150 hours of play to get the full amount of €1,500. Admittedly, this may seem like a lot for many people, but it isn’t that much for full-time grinders. Moreover, you could play four tables at the same time (which is the maximum, I believe) and that would cut the time in half. Of course, playing four tables of Speed at Titan Poker for several hours a day can be quite tedious, so make sure to estimate your limits well. iPoker network was doing Jackpot Sit and Go tournaments before they became cool. However, unlike Spin and Go tournaments where the prize is determined randomly, their SnG’s have fast and steady rules which, to the best of my knowledge, haven’t changed since Titan Poker started operating. As you can see, the operative word here is consecutive. This means that you cannot be eliminated from any tournaments of the same type in between. So, if you play seven of them and win six, but lose the fourth one you played, you don’t qualify. Although most players get paid without much hassle, these tournaments are subject to a lot of scrutiny, checking for any signs of collusion, soft play, or asking players to let you win because you are close to hitting the jackpot. If any activity of this type is discovered, the network will not pay out the jackpot, plain and simple. As of couple of years ago, Titan Poker is also available on a range of mobile devices, including Android devices, iPhone, and iPad. Players can play real money poker against all the players playing on their desktop computers or other mobile devices. 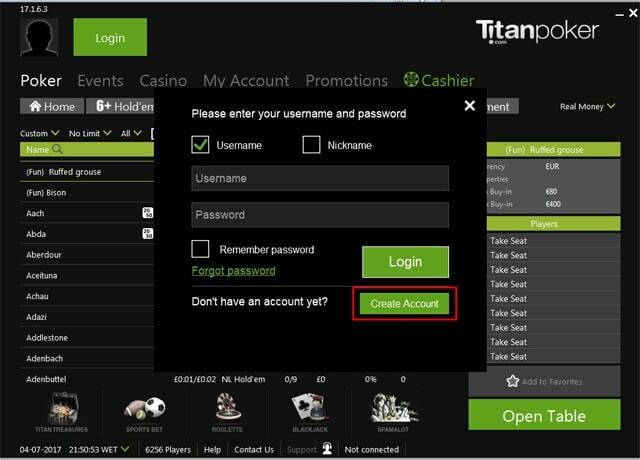 You can access the games via Titan Poker main site, and you won’t have to download or install any apps. All in all, Titan Poker mobile is fine if you just want to play a few hands of a cash game, but it will hardly provide you with a fun gaming experience if you’re planning a full night of poker. For the timebeing, you’d be wise to stick to your laptop or desktop computer for such endeavors. While Titan Poker can be played on mobile devices, there is still some work that needs to be done in this regard. Playing on your phone can still feel quite slow and laggy as you aren’t playing on a dedicated app that has already pre-installed all the necessary game assets. Playing multiple tables at once (maximum of four) is hardly an entertaining experience. As Titan Poker doesn’t offer a downloadable app, you’ll have to play from your phone’s browser, regardless of whether you use an Android or iPhone. Because of this (and possibly due to poor optimization), you simply won’t find the same level of playability present with standalone poker apps like Party Poker or PokerStars. In-game alerts when playing multiple tables are easy to miss, which will lead to your hands being folded frequently. This gets old very quickly. The Titan Poker mobile app, which is basically just a mobile browser version of the software, will do fine to put in some hands playing a single table, but it needs to be significantly improved to catch up with the competition. 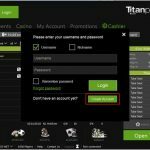 Visit the Titan Poker site and download the software to your computer. Once the software is installed on your computer, you’ll need to create a new player account. Fill in the required details, make sure they are all correct, and finish with the account creation process. 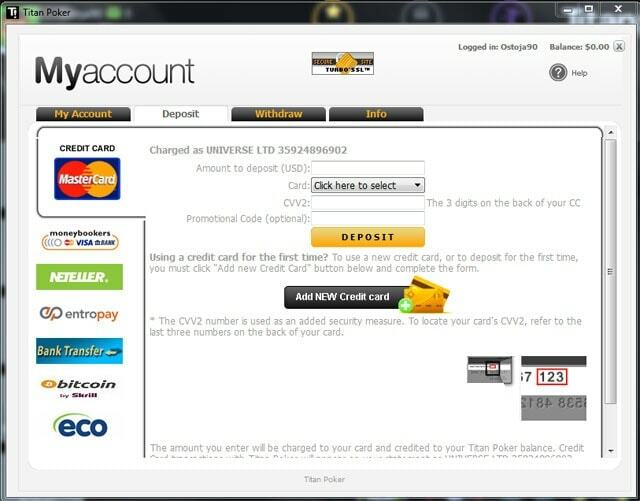 Once you are done with the registration and have confirmed your email, log in with your newly created account, visit the cashier to make the deposit and claim your 200% bonus, and start playing. 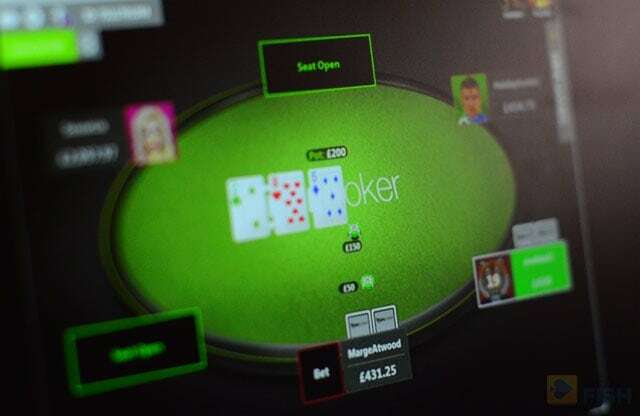 As of recently, some of the iPoker network rooms have started offering the instant play option, allowing players to access their poker tables directly from the browser. There is no download required, and you can log in from pretty much anywhere, anytime. Again, this is the only option for Mac, iOS, or Android players. 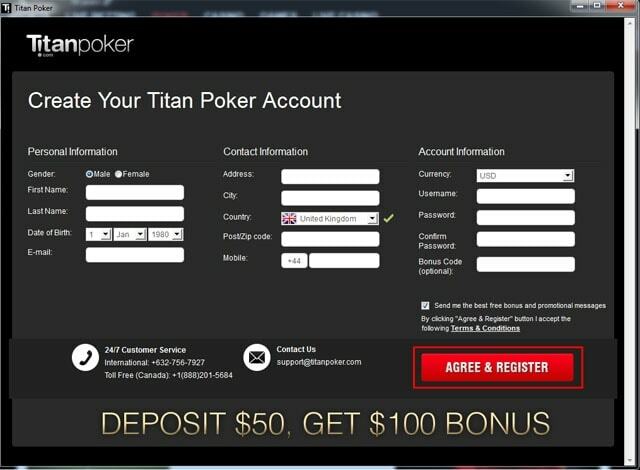 However, while the option exists, it is really hard to find on a desktop as Titan Poker seems to have removed the link from their main page, replacing it with the download link for their Beta Software. The instant play software offers a number of options for navigating through the lobby and finding your target games, but it doesn’t offer much in terms of the visual experience. You’ll need Adobe Flash Player to run the instant play software and as things stand right now, you’re probably better off just using the standard, downloadable platform. What seems to be the case here is that Titan Poker started to develop their instant play solution, but they stopped half way through, which resulted in an unfinished and unpolished product. I’ll keep an eye out on the developments in this area, as we expect Titan will get around to fixing things at some point. For now, though, the instant play should probably only be used as the last resort. Although Titan Poker’s no-download Instant Play option is nice to have, Mac players deserve their own native downloadable client by now. Instant Play is also far from reliable. The number of available deposit methods is truly impressive and many players may find the fact that PayPal is now also on the list is very convenient (although only for the UK at the moment). Personally, I always recommend using popular e-wallets like Skrill or Neteller (or PayPal, if that’s an option) over direct funding methods like a credit card. One thing to note about PayPal is that, although it is listed as an available option, it seems to only be available to players from the United Kingdom. This has to do with many factors, not all of which have to do with Titan Poker. This is a shame, really, and hopefully the list will expand soon, as PayPal is probably one of the easiest options you can use. Of course, you should have no problem depositing using your credit cards, but this will usually mean that your verification process will be slightly more complicated because you will have to send the photo of the card you’ve used to deposit money. Even so, the verification process is usually very quick, provided everything is in order. 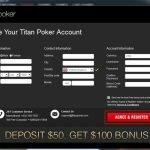 You’ll find that Titan Poker offers pretty much all the deposit methods you’ll find at their competitors, so players have plenty of options to choose from. 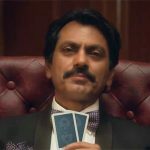 Although I recommend e-wallets for reasons like simplicity and safety, you might prefer to use Paysafecard or a credit card for your deposits, which is also fine when dealing with reputable poker rooms. Whatever the method, you should have no problem transferring the money to your poker account, as the financial aspect of Titan Poker works without a hitch. You’ll also find that the Cashier offers a very nice overview of the methods available to you specifically, so you won’t have to click around, trying to guess if the option you want to use is offered to your country. One of the benefits of going with a poker site that has a long history like Titan Poker is they offer virtually every deposit method in existence for every country. The cited time for withdrawals on the Titan Poker site is between 1 and 5 days, depending on your selected method. In my experience, withdrawal to e-wallets will take around 24 hours, which is not the fastest in the industry but is quite reasonable. Withdrawals to credit and debit cards will take anywhere between 2 and 5 days. This mostly depends on your bank’s processing times as Titan will send the money out ASAP. In the sea of shady and questionable rooms, they are one of the few that you can really trust to respect your money and your time. Although verification can sometimes be annoying, all properly regulated rooms are required to follow certain procedures. When confirming your identity, you will need to send a picture of a photo ID and a utility bill or similar confirming your registered address. Regarding a utility bill, do make sure it is a full A4 sized paper and that all corners are visible on the photo or scan. They are very strict about it and you will save a lot of time by doing it right. Once upon a time, the iPoker Network, which Titan Pokerr is a part of, used to be a real fishpond populated by many recreational players just looking to get their gamble on. Back in the day, good players were able to quite literally print money playing on Titan Poker, which was partially due to many free money promos they used to run. However, this has all changed when iPoker skins have started to compete to offer the best possible rakeback for their players. This approach brought many of the best grinders out there to Titan Poker tables, and over time, the games have become very tough. Can I still win at Titan Poker? Yes, of course, but it won’t be as easy as on some other sites, and it most certainly won’t be nearly as easy as it used to be. If you are looking to play weaker players, Titan Poker tournaments still feature relatively soft fields, as Titan never particularly appealed to tournament grinders. That said, it is worth noting that finding good tournaments isn’t as easy (which is discussed later on), which is one of the reasons why tournament players never really found home here. If you are a tournament player, Titan Poker (or iPoker network, in general) probably will not be enough to fill your schedule. There are tournaments around the clock, but the selection is quite limited and most events are rebuys. Not that there is anything wrong with rebuys per se, but many tournament players prefer freezouts. The prize pools are also not that big usually so if you want to play online tournaments every day, you might not really feel at home at Titan Poker. However, over the weekends, there are a few events worth checking out, like the €15,000 Sunday Masters. Apart from this one, there is the €10,000 Sunday Phoenix. Although it has a relatively low buy-in of €20, this event features a rebuy format, which means your average buy-in is probably around €60 or €80. Apart from these, you’ll also find a number of €5,000 guaranteed tournaments, some of them freezouts, other rebuys or multi-entries. Overall, if you have a decent-sized bankroll, there is plenty to do at Titan Poker to fill up your Sunday at least. Since Sundays are the most important day in every tournament grinder’s calendar, we’re bringing you a short breakdown of what you can expect to find during the biggest poker day of the week on Titan poker. Overall, there is €125,000 up for grabs in guaranteed prizes every Sunday. The biggest event running regularly is the €30,000 Sunday Premium, featuring a €50 buy-in and up to four entries. As always, you can choose to play all (or some) of the entries at once, or save them in the event you bust out early. The Sunday Premium kicks of 21:00. Other days of the week may not be as rich, but there are still some events worth checking out running on a daily basis. On the other hand, those who can afford to play a bit higher will be able to take advantage of much softer and more manageable fields than what you’d find at PokerStars. Although the Titan Poker tournament selection is very unremarkable and lacks significant traffic, player quality will be much lower than at the largest tournament sites. 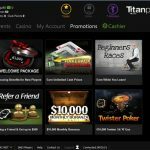 Titan Poker uses the standard iPoker Playtech software which, as mentioned, went through a serious reconstruction and it is finally on par with the competition. It isn’t an industry leader like PokerStars or Full Tilt, of course, but it has certainly come a long way since the early days. Although there is no native software for Mac, the games can still be accessed via the Instant Play option on the site. Titan Poker software has really come a long way since its early days. These days, it features modern and colorful looks, somewhat resembling the tile “Metro” look of the Windows 8 interface. Of course, for those who prefer things the way they used to be, there is still a standard view, but it’s also been significantly improved. Overall, navigating around Titan Poker shouldn’t be hard, and you’ll be able to access different lobbies and desired tables with just a few clicks. 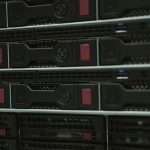 Occasionally, you might experience a delay and have the entire thing freeze on you for a few seconds, which might have something to do with optimization for your system, but luckily this doesn’t happen very often. When it comes to table options, you will pretty much find everything you’d expect on Titan Poker. There are several different layouts, you can switch between the traditional and four-colored deck, and you can decide between having avatars displayed or not. The last item is completely up to you, but if you are playing multiple tables, avatars can be pretty distracting. There is nothing spectacular about the Titan Poker lobby, but it serves its function as you will be able to switch between different types of cash games, tournaments, and Sit and Go’s. 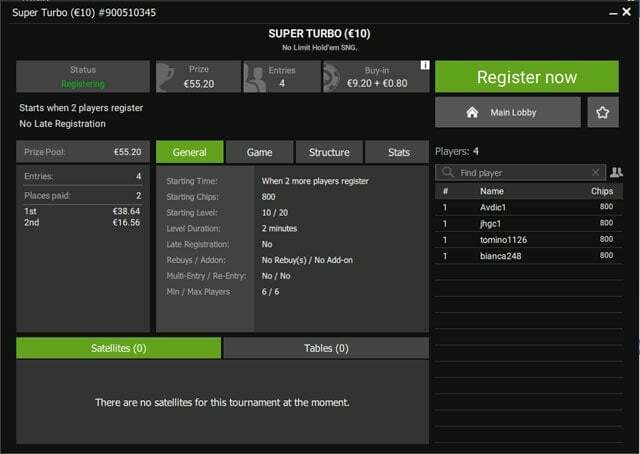 You’ll also be able to easily access Twisters (iPoker version of Spin and Go’s), your Missions panel, and casino games (if that’s your cup of tea). There are also detailed filters letting you select only particular games and game types you are interested in, as well as setting up buy-in ranges. Other features on Titan Poker include instant hand history replayer (which seems to glitch from time to time), player notes, time bank, quick deposit via your favorite method, a widget bar, etc. 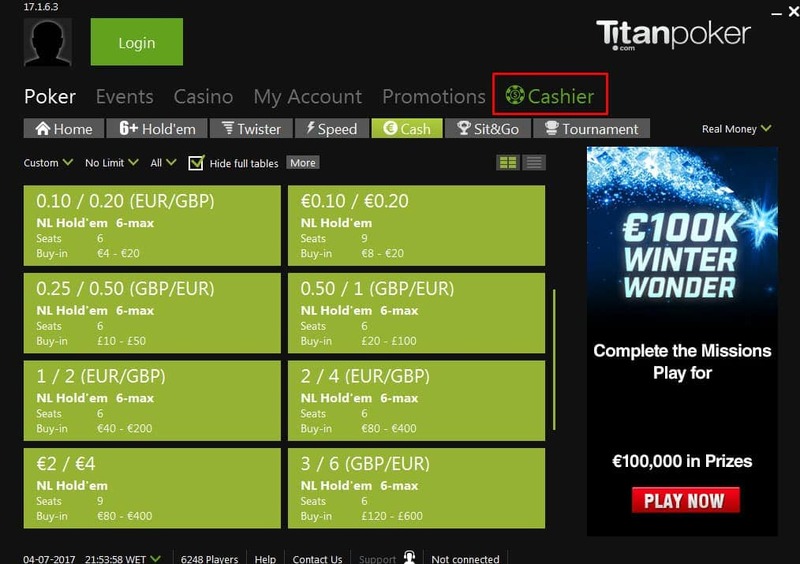 All in all, Titan Poker does offer a lot in its software client. However, I’d be amiss not to mention disconnect problems once again. 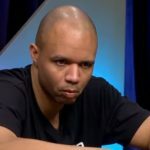 For whatever reason, tech guys at iPoker can’t seem to get rid of this issue and players are sometimes disconnected without apparent reason or explanation. This can be quite frustrating when it happens during a big pot as you will not always be able to log back in time. 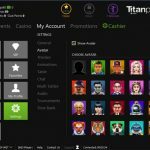 The redesigned Titan Poker software client is pleasant enough with a streamlined tile-based lobby and goofy avatars that give each table a little color. Since the entire iPoker shares their player pool for almost all of their cash tables and tournaments, the game selection on Titan Poker is quite decent. For cash game grinders, Titan Poker is the place to be, at least in terms of traffic. There are usually several tables of different stakes running around the clock, going as high as NL1000. However, lately the action has moved towards Speed Hold’em tables more and the traffic on regular tables has dried up quite a bit. During the peak hours, you might find NL200 Speed Hold’em games, but the action up to NL100 is quite consistent, although with some strange anomalies. For example, there will often be action on NL20, but no action on NL10. Similarly, there is often action on NL100, but almost none on NL50. Player traffic at Titan Poker is acceptable, with Speed Poker usually active up to the NL200. Speed Poker is Titan’s take on the incredibly-engaging fast-fold format seen at the majority of online poker sites. From my dealings with Titan support in the past, they are usually quick to respond and very helpful. They are not perfect, of course, but they do try to understand their players’ needs and that’s what really important. There are several means of contact available, from 24/7 live chat, to phone lines and several dedicated emails for different issues. Noble Poker, the poker site that will serve as the foundation of Titan Poker, launches for real money play. Their large bonus offer attracts a lot of customers, creating a big player pool. Noble Poker is sold to Empire Online and the proceeds are used to launch Titan Poker. Over the next couple of years, Titan Poker continues to grow, building a strong brand through their marketing efforts. 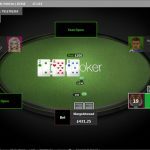 The UIGEA is passed, forcing the iPoker Network, to which Titan belongs, out of the USA market. The next few years were a struggle for Titan as they struggled to attract new players. Titan Poker and the iPoker network overall reaches the top 3 in the world in terms of player traffic. Strong years for Titan Poker with a growing player base. 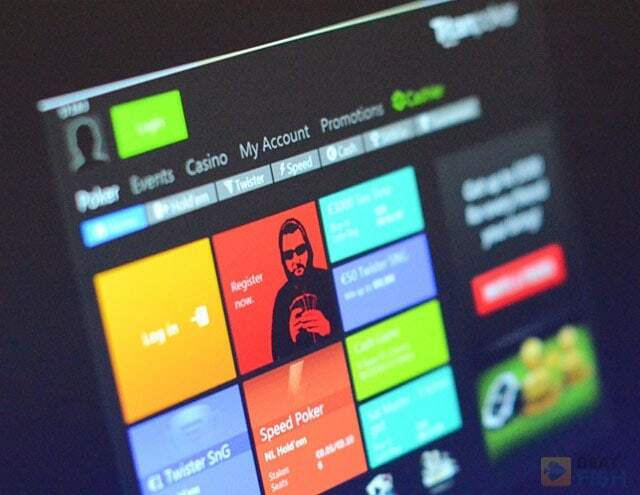 iPoker launches a long-awaited new version of their software. 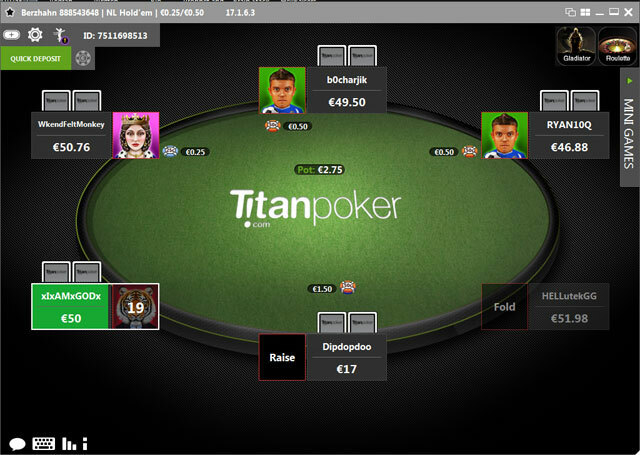 Titan Poker is struggling to maintain its position in the market, due to site becoming overpopulated with grinders. If you are looking for the fish, Titan Poker is probably not the place to be right now. If it was only Titan Poker, tables would probably be very juicy, but since it is the entire iPoker network, games have become rather tough. The reason for this is primarily the fact that many rooms on the network offered “under the table” rakeback deals, luring good players with promises of big rakeback percentages (60%+). In order to attract players, skins competed among themselves who would offer better deals which, in the end, created the situation with a lot of tough grinders basically battling it out for rakeback. When we talk about how hard or easy to win it is at a particular room, it isn’t easy to pinpoint those particular elements that make it obvious that games are (or aren’t) aren’t tough. However, there are some good indicators that can be used as a guide in this regard. One of them is a percentage of people seeing the flop on average. Higher percentage means more players will try to get to the flop with less than stellar holdings, meaning they’ll be donating more money. On Titan Poker, you’ll still find very high flop percentages at the smallest limits, sometimes as high as 50%, which means these games are still very beatable. However, as you move through to the ranks up to NL20 and higher, this number drops drastically, going as low as 20% or even 15%. This indicates players play solid preflop ranges and mostly enter pots with good hands, and it also suggests there isn’t much limping (which is one of the biggest indicators of soft games). Titan mostly stayed out of all of this but it made no difference as tables are populated by players from all the skins. If you want to win on Titan Poker cash, you will definitely need to bring your A game or play regular tables, not Speed. Speed Hold’em is mostly where all the grinders are because of the better hourly, so you should steer clear of them and stick to normal tables and jump in the games when they run. You can also look into playing some tournaments. Although I said that Titan is probably not the best place for a full-time tournament grinder, the play in tournaments is really fishy, so you can expect much better ROIs than on rooms like PokerStars or Party Poker. The fish is mostly on regular tables and in tournaments so that’s where you should spread your net! 6+ Hold’em is a relatively new game that’s been added to iPoker rooms, including Titan Poker. This is an action-packed game, with rules similar to standard Hold’em rules, but hand rankings are somewhat different. For example, flushes beat full houses, and trips beats straights. The reason for these changes is the fact 6+ Hold’em is played with 32 cards instead of 52 (Sevens and higher), which changes the odds of making certain hands. The fact is, people aren’t generally very good in this game, so if you take some time to make necessary adjustments, you’ll be able to find a lot of players on 6+ tables just looking to gamble it up. Learn a solid fundamental strategy for this game, and you could make some serious money before your opponents catch. Of course, the traffic isn’t nearly as big as with regular Hold’em, but there are still some games running around the clock.